In this section you can find a variety of education and work modifications custom content downloads for The Sims 2. Description: This mod will automatically charge university fees and give out student loans. Description: This mod makes 'At Class' interaction abortable. Description: A set of mods that allows having a university in the main hood and playing young adults without going to university. Mods that are included are: No Memory Uneducated, No Want Satisfy Uneducated, College Interactions On Any Lot, Teen To Young Adult No College, YA Birthday Cake. 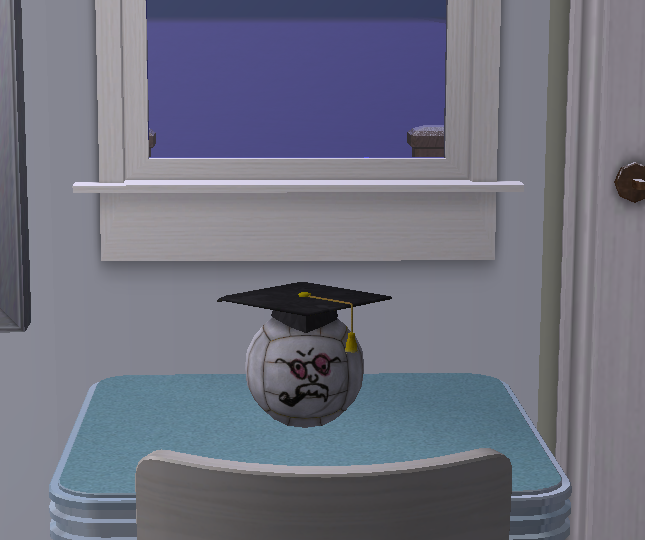 Description: Sims can get scholarships for badges they have. 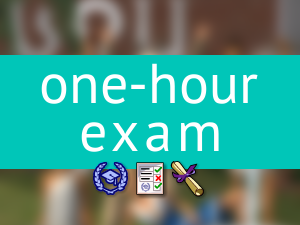 Description: Changes the duration of exams to one hour.